I have very good hair except little receding temples. I am suffering from very negative body image since years. Well, i am looking for a hair transplant for years to fill my hairline but couldn’t take the plunge. Why? because i am afraid of the visibility of transplanted hair’s bulbs**(black dot appearance)** and punch marks**(like hairs are growing from little holes)** in roots which i see in all after pics in high resolution. i am afraid person sitting next to me in office will see this unusual root areas of transplanted hair. so basically am afraid that it will only worsen my psychology regarding my body image. Am i Wrong or it it true? Kindly Help and clear my doubts who all have undergone HT. Also i would like Dr. Arvind Poswal and other doctors to put light on this. If the hair transplanted properly you will not be able to see hair roots. You should meet with people who had work to satisfy your self that this is the case. You mean hair transplant plugs like these? Yes, you should be concerned indeed. This is why you have to do very thorough research before making a decision about hair transplant. Not every person is a good candidate for hair transplant. It is a surgical procedure after all so there are risks involved even with the best doctor in the world. I trust that @Dr_Arvind can offer more insights on this topic. Good luck. If that’s your concern, and if you have psychological issues, a hair transplant is not for you. Thats not the answer fordham. you are not addressing my concern. every balding man has psychological issues. or there wouldnt have been so many people on these forums. Do we have someone in the forums with a answer to the topic? HT Doctors or Patients ? 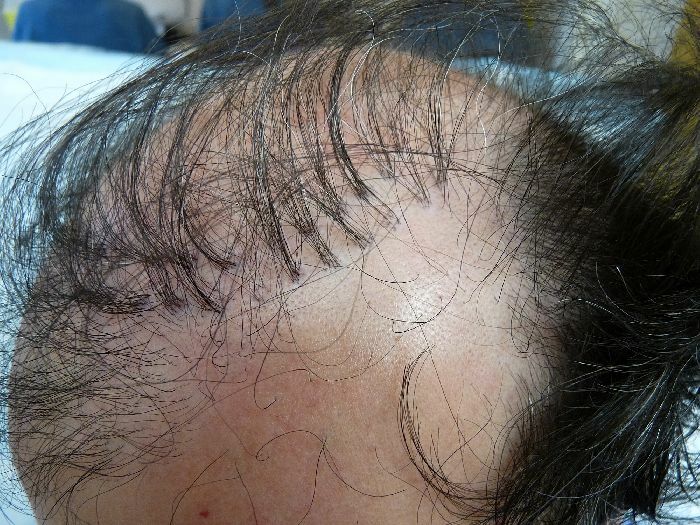 It looks like hair transplant pitting in the recipient site, you need to post a close up image to show more clearly how the individual grafts emerge from the scalp. When you are dealing with thousands of grafts in a session, it is impossible to have a clean “exit” point in the recipient site for every single graft. You have to be realistic with your expectations. 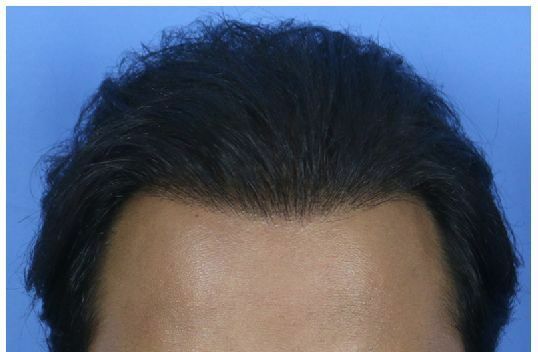 In one of the two photos you posted, the person has their hair combed back, putting emphasis on the hairline. I think the hairline looks fine and would be pleased to have my hair look like that, I don’t see any pitting. If that look does bother you, then style your hair differently.